FIRM Systems is also an authorized partner of many manufacturers of Biometric Identity Management Solutions. From Hardware to Software, FIRM Systems can implement a solution tailored to your requirements. 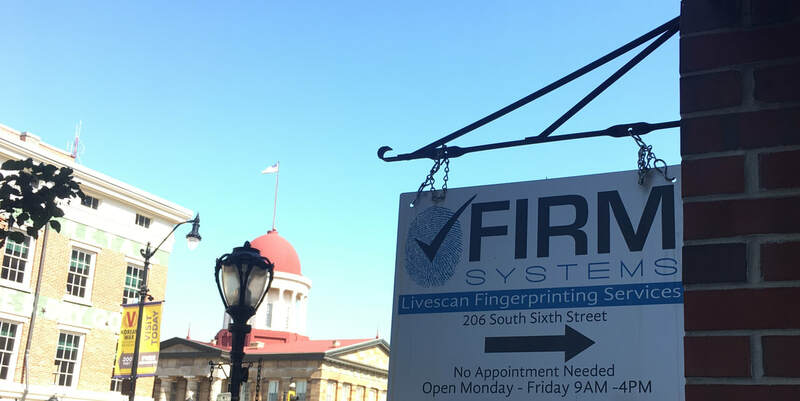 FIRM Systems company headquarters is located in historic downtown Springfield, Illinois at 6 Lawrence Square.